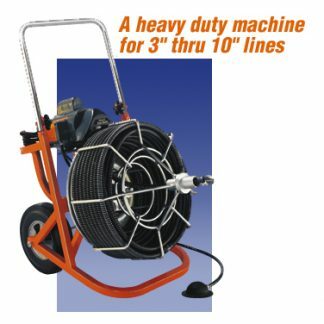 The 100′ General Easy Rooter power drain snake is a tough, heavy-duty, professional-grade sewer snake. 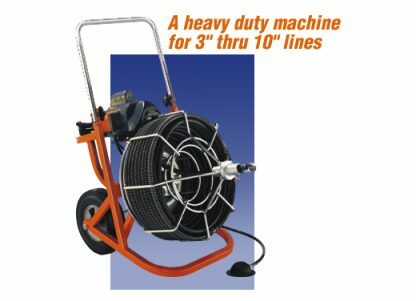 The Easy Rooter is the ideal tool for breaking up medium-to-heavy clogs and stoppages in pipe lines ranging from 3″” to 10,”” and that are commonly found in bathrooms, kitchens, laundry rooms, and sewers. General’s patented Flexicore cable is 100′ x 5/8″” and is made from two layers of spring wire that are wrapped tightly around a wire rope center to resist kinking and breaking, yet has the right flexibility to get through tight areas. 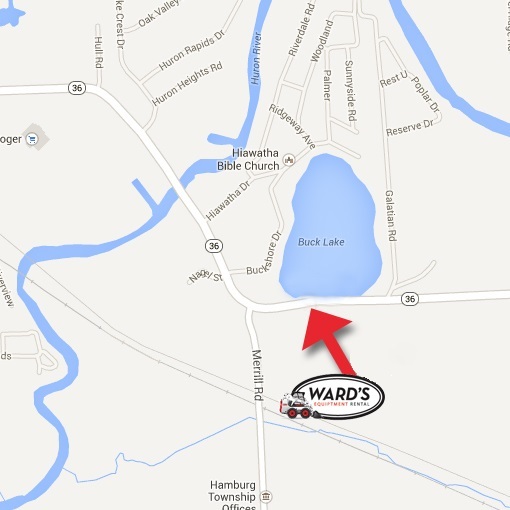 Standard safety features include an air actuated foot pedal, ground fault circuit interrupter, and a safety slip clutch. 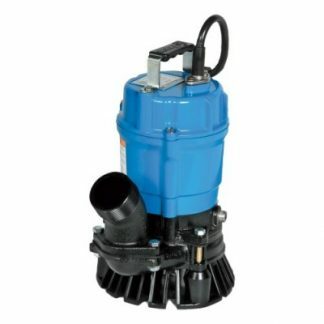 This heavy-duty power drain snake also features several interchangeable heads or tips for drilling, cutting, scraping, and removing loose objects. 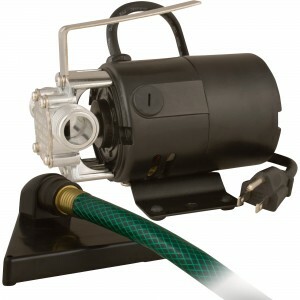 The unit weighs about 80 lbs., is mounted to a wheel frame, and can be easily loaded in a pickup, minivan, or small SUV. 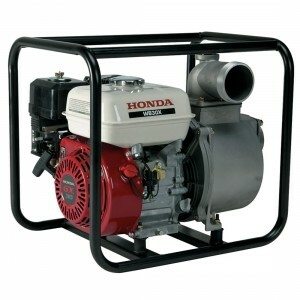 For smaller jobs, check out the 50′ Power Drain Snake (Mini Rooter).